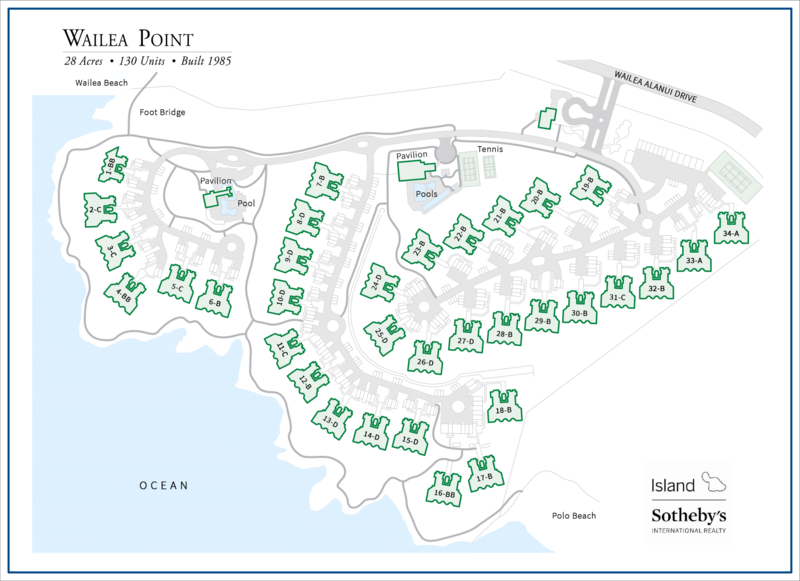 Nestled in the heart of Wailea, Wailea Point is one of South Maui's most exclusive residential communities. Spanning about 30 acres of coveted oceanfront real estate, the resort community boasts luxury amenities including three heated swimming pools, two large jacuzzis and a state of the art fitness center. Residents can experience the best vacation living that South Maui has to offer, all while enjoying the security and comfort that comes with living in a gated community. 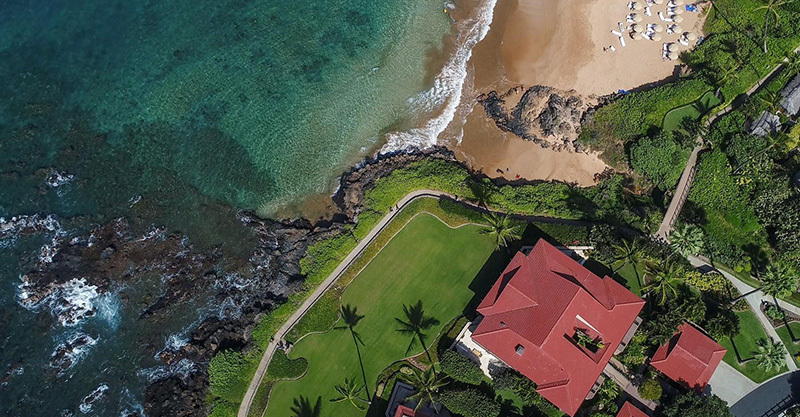 Our team at Island Sotheby's International Realty includes the utmost experts in the unique Wailea Point micro-market. Whether buying or selling, contact us to learn more about the current market and how bet to achieve your real estate objectives.